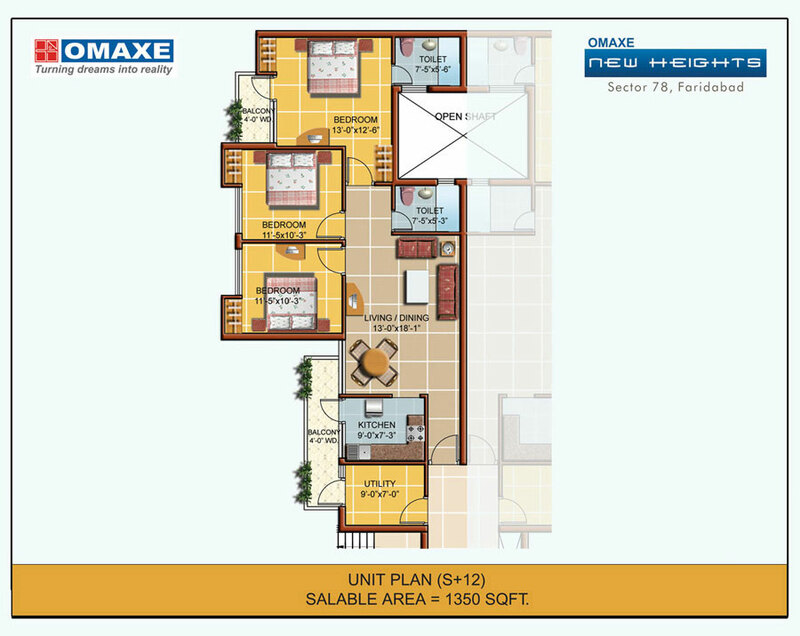 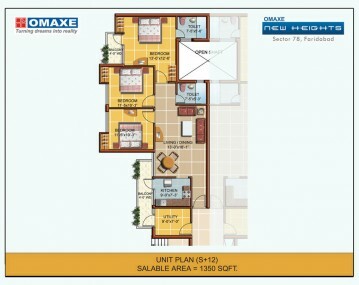 Omaxe Flats in Faridabad has attracted investors from different corners of India. 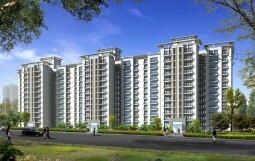 In the state of Haryana, Faridabad is the most growing city. 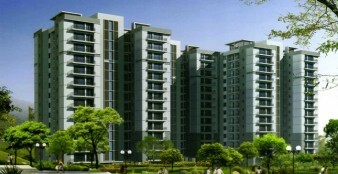 There has been a revolution in the real estate sector; this was triggered by the industrial growth in Faridabad. 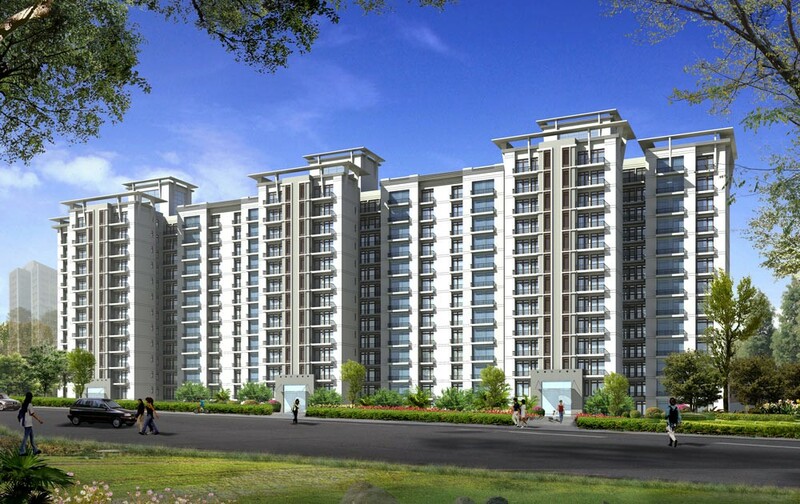 In the NCR region, Faridabad is comparatively cheapest in one hand and on the other it is now well connected to National Capital Delhi. 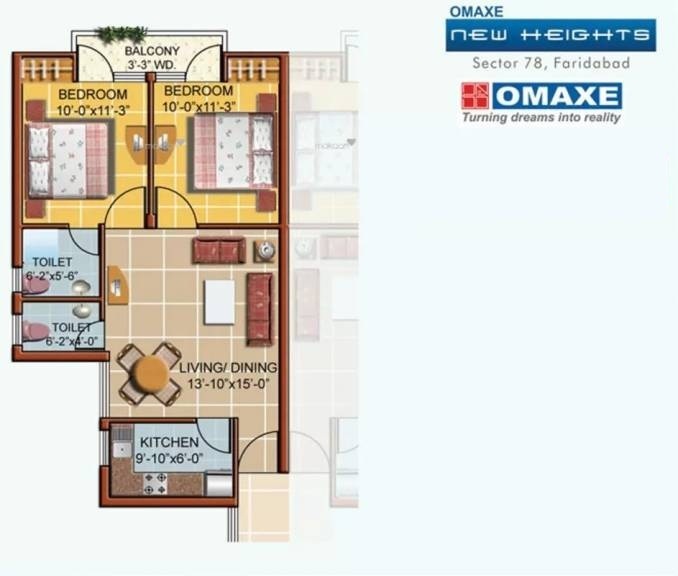 If you are eyeing for 2 bhk Flats in Omaxe New heights, consider you are in the right track. 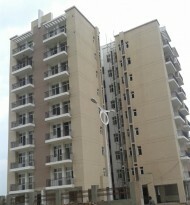 Though this property has been already delivered and sold out, there remain lots of buying options from the resellers. 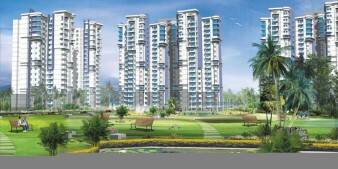 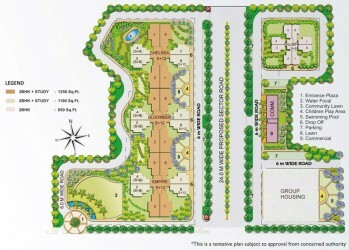 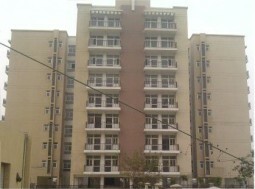 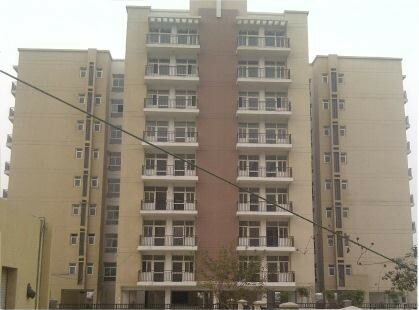 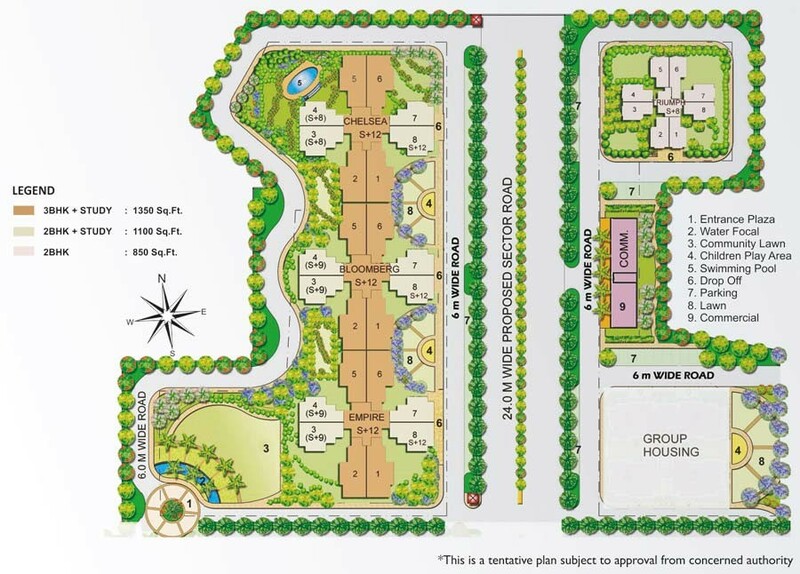 Omaxe New Heights is located in the sector 86 of Faridabad city. 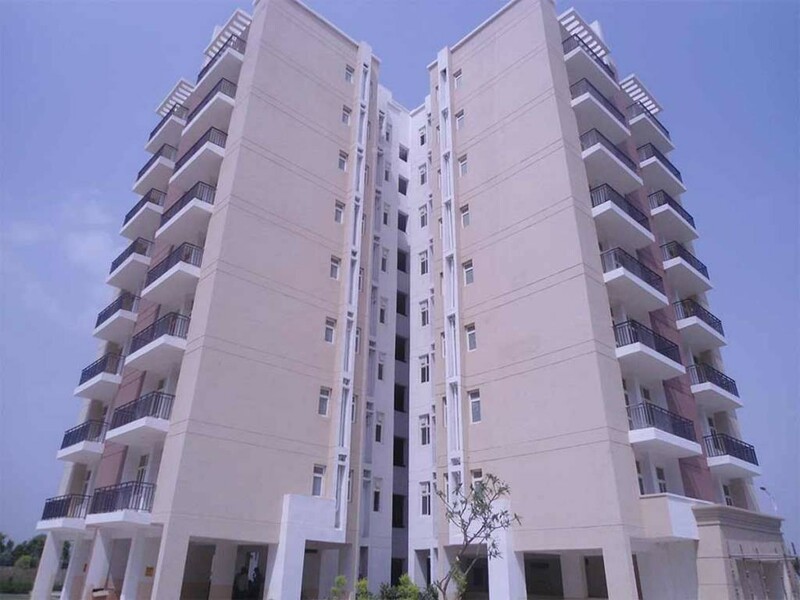 The price ranges for resale properties mightvary but while handover, price of the 2 bhk flats in Omaxe new heights apartments was around 45 lacs and 3 bhk ones were approximately 65 lacs. 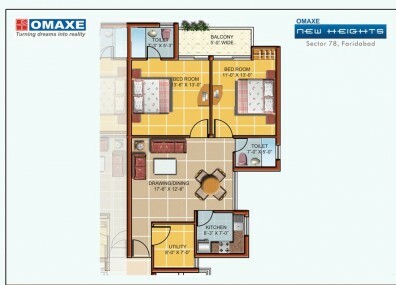 There also remains a 4 bhk option. 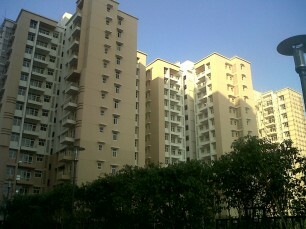 It is absolutely a self-sufficient complex and ready to live. 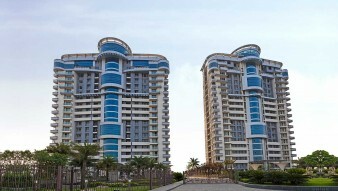 Most of the reputed financial organizations as well as banks are offering home loans for this property. 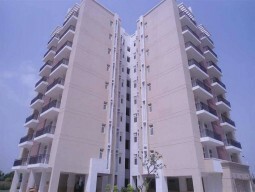 For detail description it is advisable to get in touch with the reputed real estate agents. 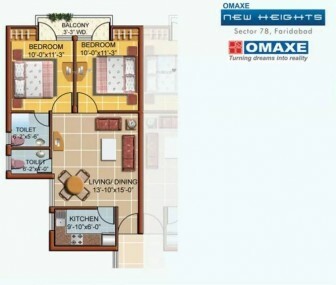 E-brochure is available for Omaxe new height flats. Flooring/ Skirting: Ceramic / Ceramic Glazed / Vitrified Tiles.